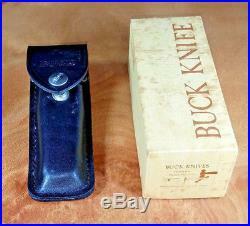 Vintage Buck 110 Knife 1967-72 Inverted 2 Line Stamp – Brass Spacer. 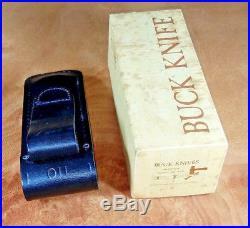 1972 BUCK Knife — Model 110 — Inverted 2-Liner — Lock-back — Includes solid Black Leather Case with Belt Loop and Working Snap Closure – Original Box! 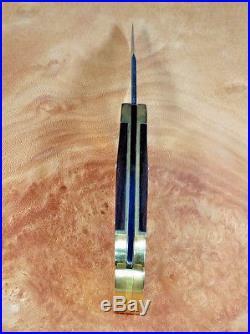 — Blade snaps back tight and stays firmly locked in place. 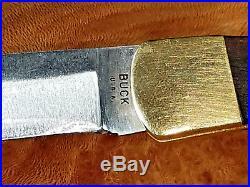 The item “Vintage Buck 110 Hunter Knife 1967-72 Inverted 2 Line Stamp Brass Spacer” is in sale since Saturday, March 03, 2018. 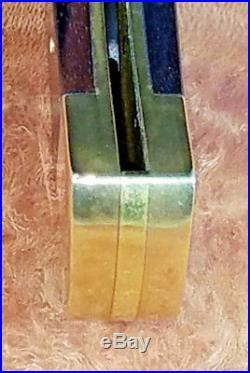 This item is in the category “Collectibles\Knives, Swords & Blades\Collectible Folding Knives\Modern Folding Knives\Factory Manufactured”. 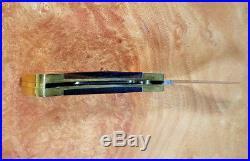 The seller is “erde_kel_dtoo1h” and is located in San Diego, California. This item can be shipped to United States.